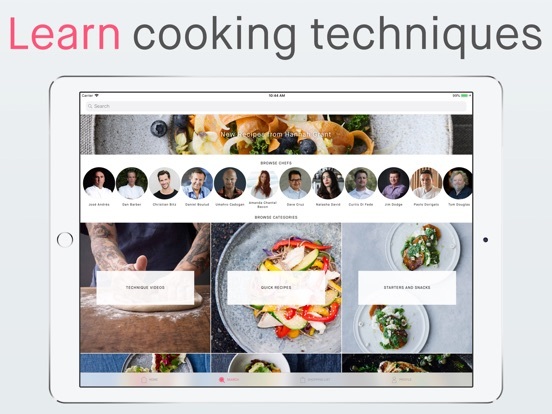 Cook with recipes from the world’s greatest chefs and nutritionists, and tailor them to your own personal goals such as losing weight or improving your athletic performance with our intelligent Nutrition Coach. 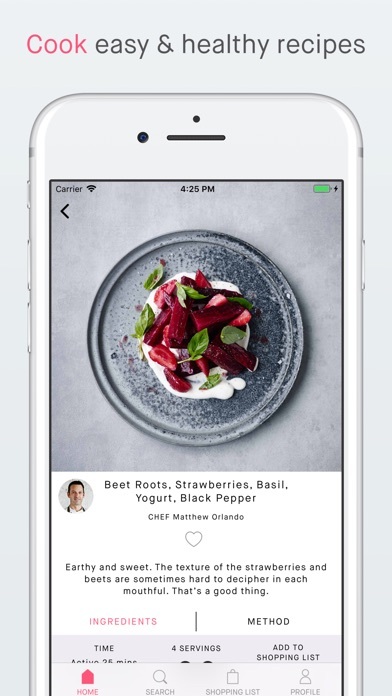 We worked closely with culinary and nutrition experts to create a food experience that’s as easy as it's healthy. 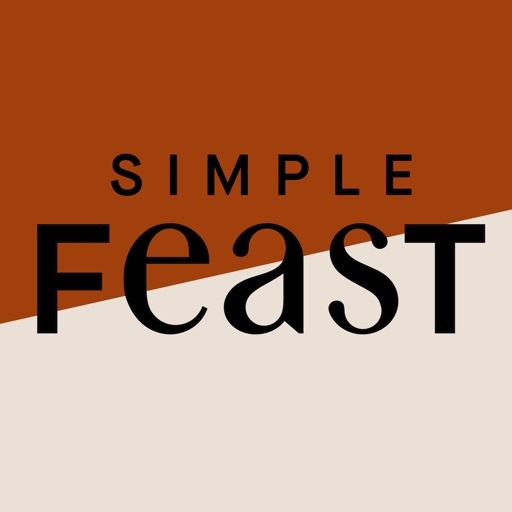 At the same time, Simple Feast was made to let you enjoy food. So let’s cook some great recipes for a creative and diverse diet, because food matters. • Eat seasonal: get inspired by our suggestions for foods that are currently in season in your location. 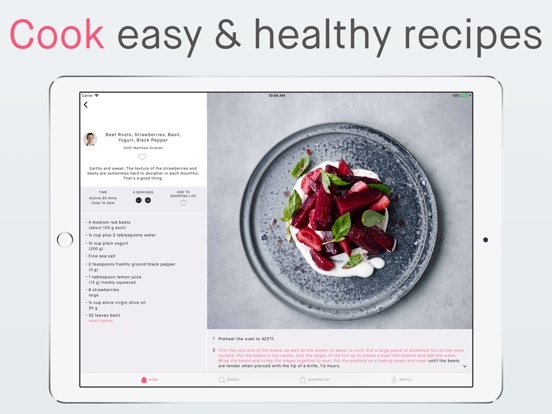 • Cook: take your cooking skills to the next level with our master class videos with top chefs and prepare creative and healthy meals tailored to your dietary preferences and seasonality. Nutrition Coach is a premium feature. 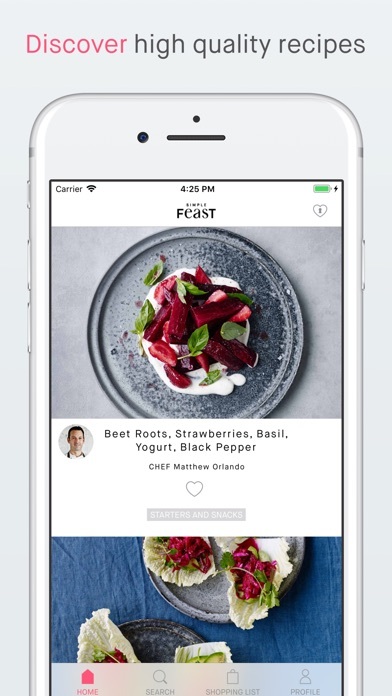 You can always try out Simple Feast Premium for free for a trial period. 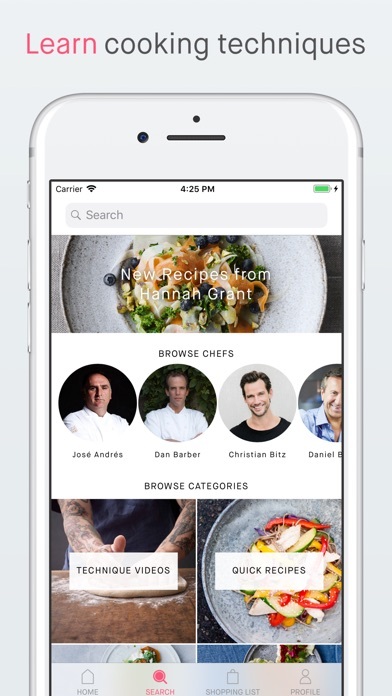 Free users have access to a rotating selection of recipes. 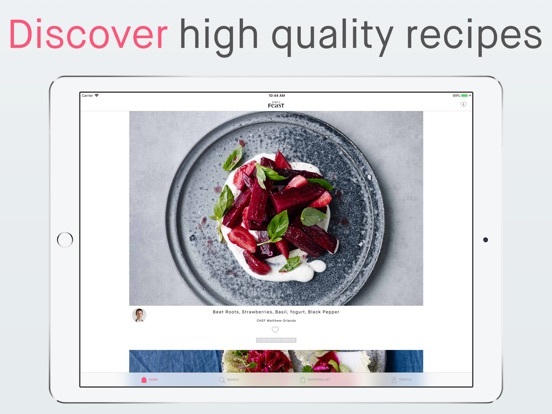 Subscribe to Simple Feast Premium to get our new nutrition coach and unlimited access to our entire collection of delicious easy recipes and master classes - more are added every month! 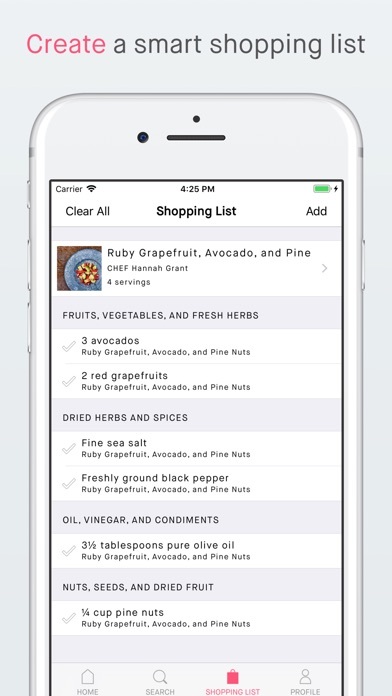 Subscriptions will be charged to your credit card through your iTunes account. Your subscription will automatically renew unless cancelled at least 24 hours before the end of the current period. 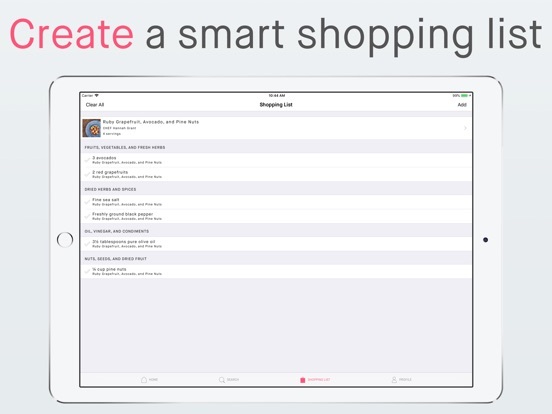 Auto-renew may be turned off by going to your iTunes Account Settings after purchase. Once a subscription period is active, that period can no longer be cancelled, so a cancellation will take effect when the next subscription period would otherwise have started.